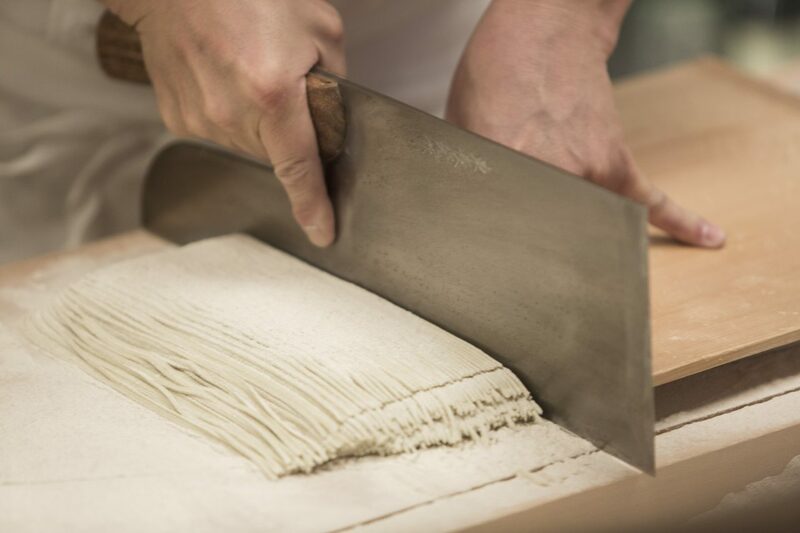 A new destination for authentic Japanese fine dining specialising in soba noodles has opened in London that’s not to miss. 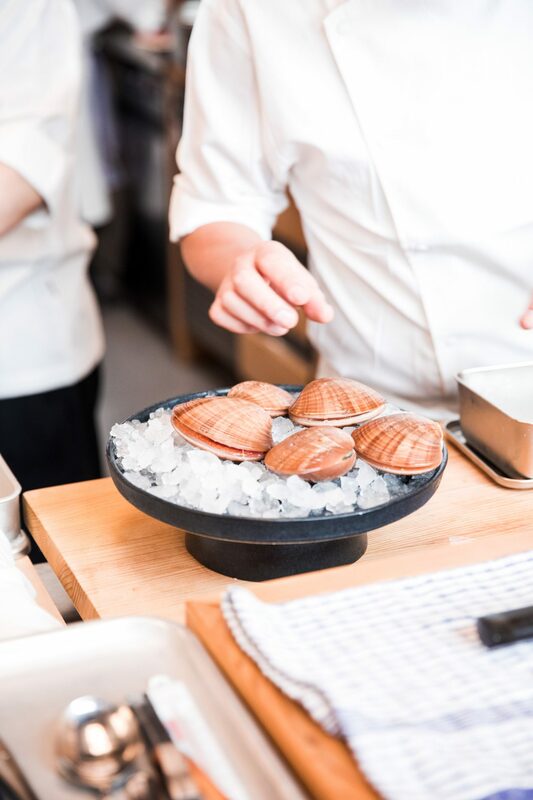 Yen London’s stellar menu and meticulous curation of contemporary sake and wine, ensure it is one of the most authentic contemporary Japanese dining experiences in the British capital. 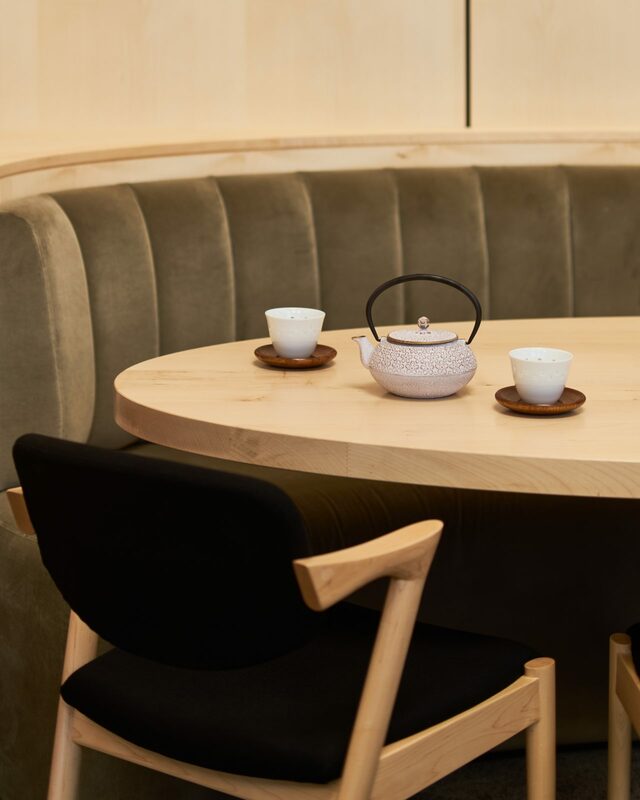 Yen London’s menu is led by head chef Hiyama Hiroki, who spent four years in Milan, Italy and holds a stellar background that includes Michelin-starred restaurants. Yen originated in Paris, where their first location remains as a smaller and more intimate restaurant, loved by locals for it’s charm. 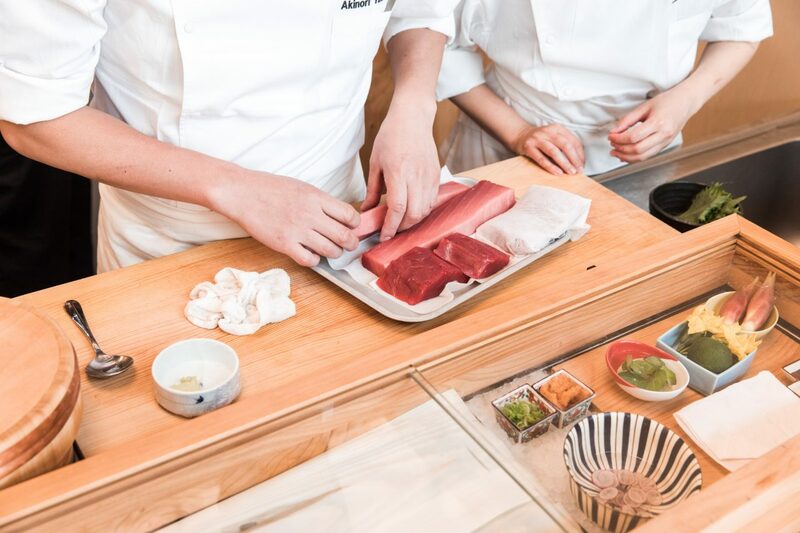 Whilst London’s Yen is a much larger affair, the staff ensure it retains it’s impeccable reputation of quality and charm, albeit in a much more contemporary setting. 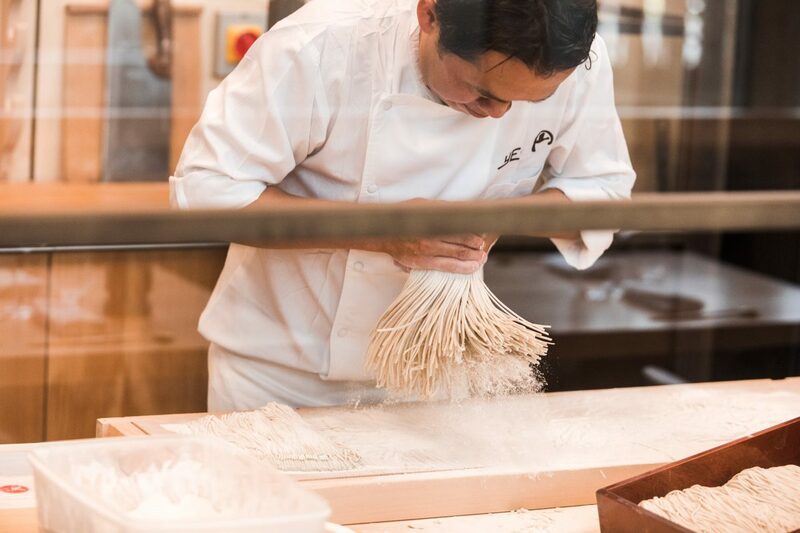 One of the most impressive elements about Yen London is their fresh soba notably made from 80% buckwheat, prepared daily and available to witness first-hand by the front reception and kitchen area, prepared by the soba master Sakurai-san who has been creating the buckwheat noodle for over 25 years. Yen’s compelling interior design is by Sybarite Architecture. 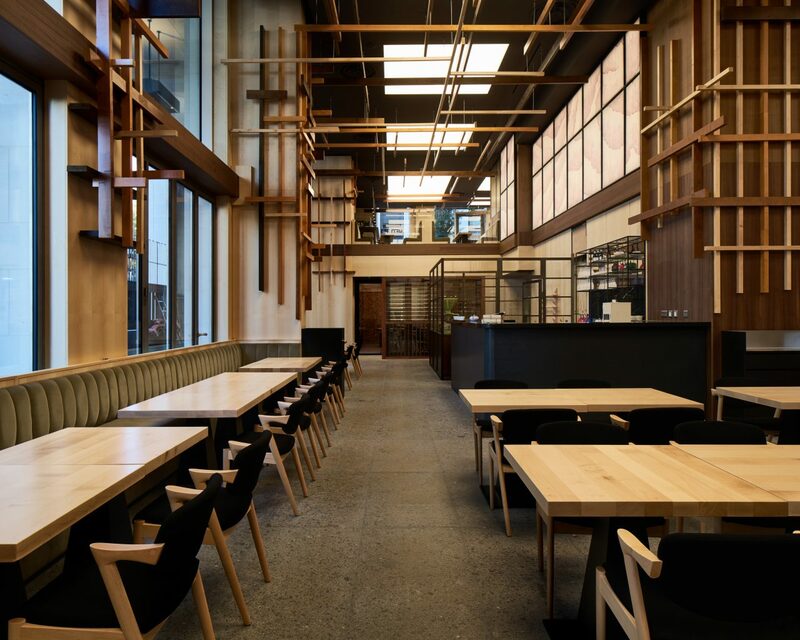 Delicate washi Japanese paper walls and large, glass windows are complemented by a spacious high ceiling. 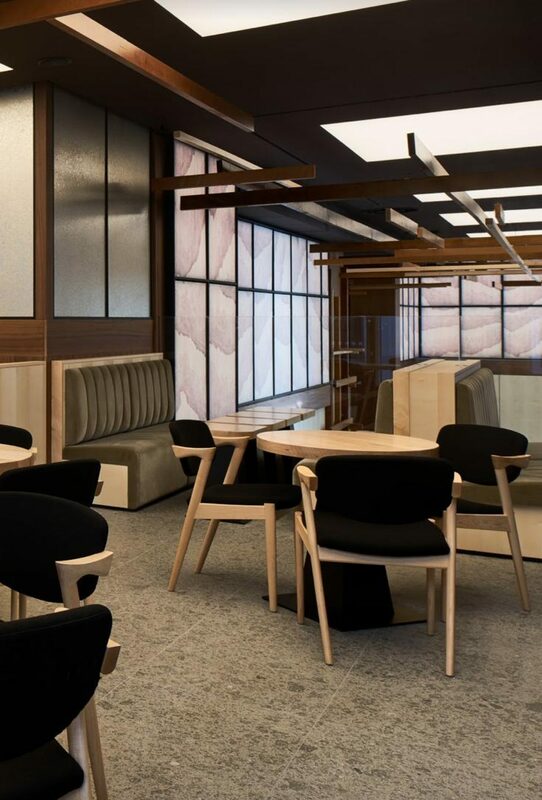 Here, light beechwood chairs are sharply constrained with black seats and soft grey lounges.With muted tones of light wood found throughout the interior, it’s jenga-like timber protrusions and translucent washi walls feel like you are inside a giant paper lantern. It’s all in the details at Yen London, with menus presented on Moreau Paris leather diaries with textural paper. 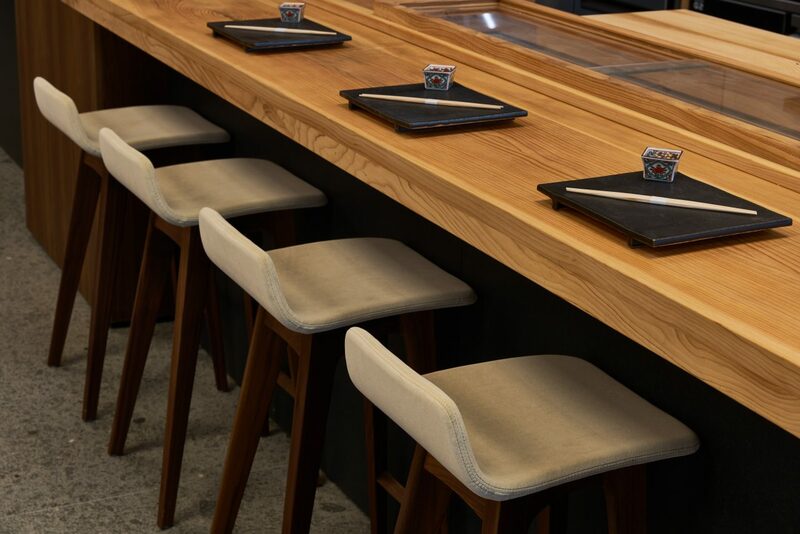 Yen London can be divided by an upstairs bar area that is welcoming for an evening drink, whilst the downstairs area presents spacious counter seating (perfect for sushi viewing) and group dining tables. As a multilayered space, a visit is best begun in the upstairs casual bar & dining upstairs area, where a starter cocktail on the upper floor provides a spectacular view of the kitchen below. 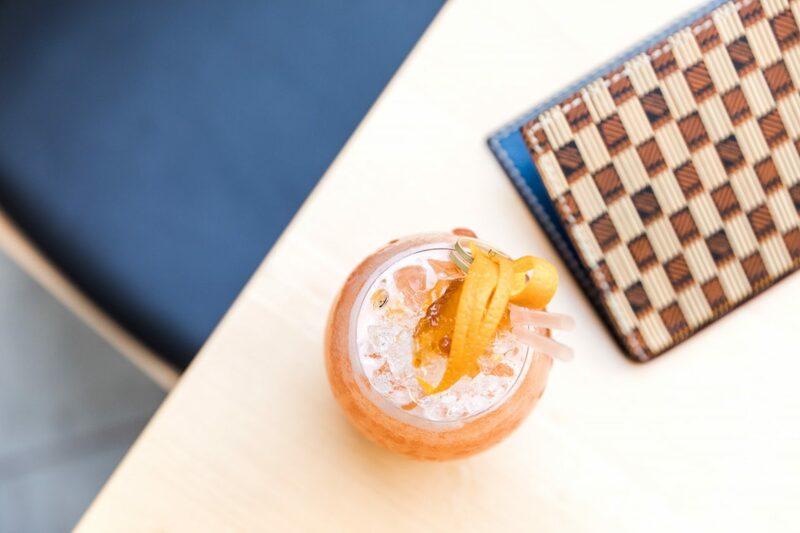 We were particularly drawn to their Zen Niwa (Zen Garden) signature cocktails which focussed on fresh, herbal and botanical notes. Favourites included Lady In Red (pink pepper gin, strawberry conserve, lemon, egg white, rose water) and Purple Samurai (Ki No Bi Gin, lavender-infused umeshu, Antica Formula, Peychaud Bitters). 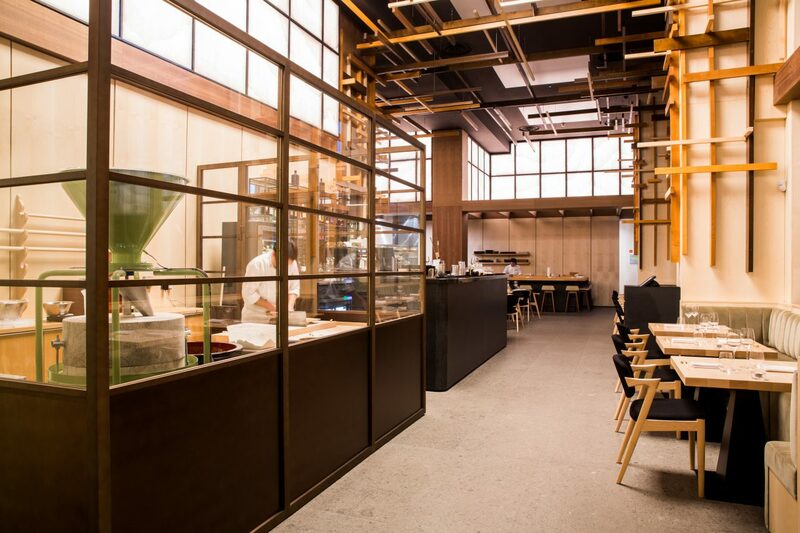 Sitting by the counter bar provides a stellar view of the kitchen and chef Akinori Yasuda’s meticulous handiwork. We ordered omakase “chef’s choice” with seasonal sashimi to steamed (then grilled) duck, with a light ponzu foam on top and spring onion shavings. Pure delight. The proportions of the spring onion created a very fresh balance. Particular to note, is their choice of Kizami wasabi – a particular wasabi that is chopped, fresh and marinated in soy sauce. For dessert, the Hojicha Panna Cotta with Red Bean, and also the pleasantly surprising Crispy Sushi Rice and Caramel Sauce. We paired our meal with a fresh sake, the Masumi Arabashiri Junmai Ginjo Nama “First Run” from Japan’s Nagano region, and where only 200 bottles have been imported to UK. 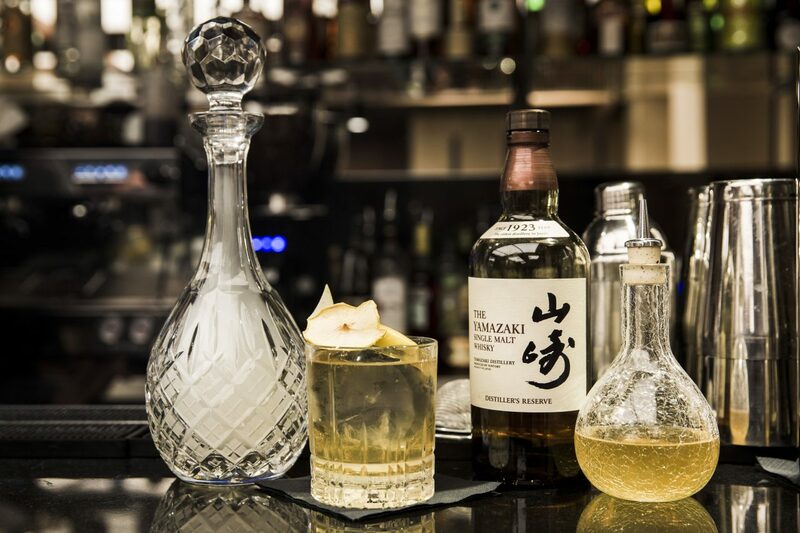 However the plethora of Japanese whiskeys at Yen London present 18 year Tougouchi, Hakushu Distillers Reserve to a 12 year Yamazaki to various ume-shu and yuzu-shu or koshu to name a few. An unforgettable meal, in a comfortable and spectacular setting. 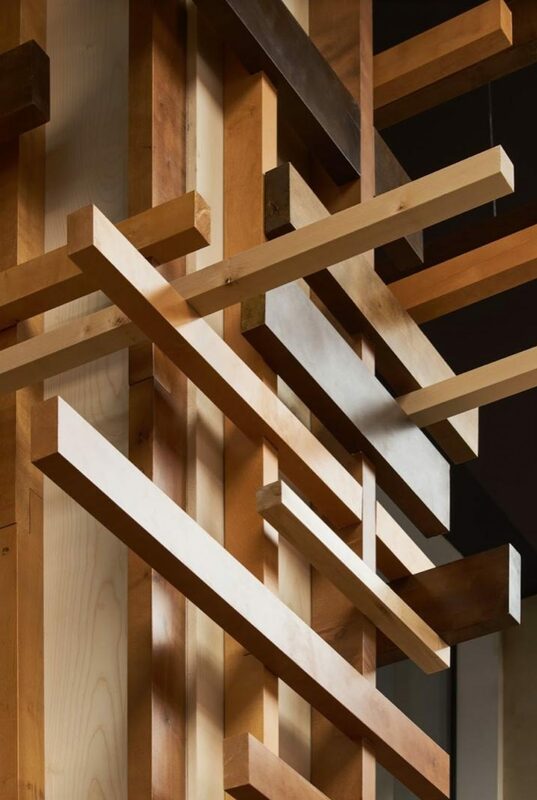 Here you’ll find stellar Japanese hospitality and dining in a contemporary interior.